How does Aberdeen series make an elegant office? Your office should be well organized and attractive. 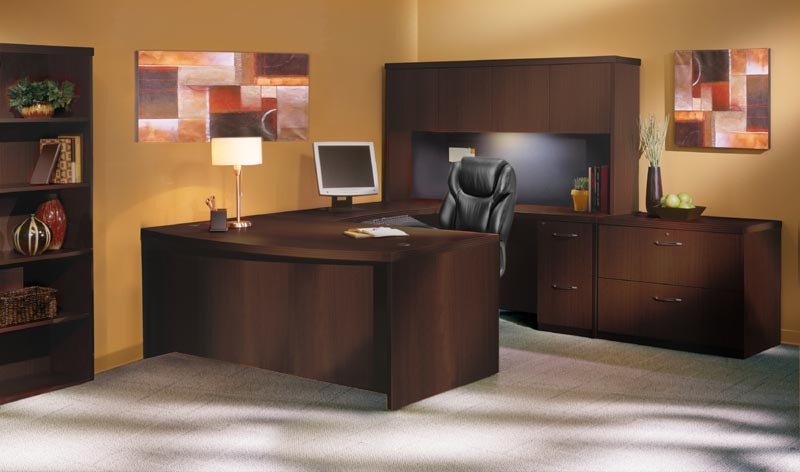 Your office furniture is a major part of how your office appears. Mayline office that has decades of experience has the right furniture for your office. Its Aberdeen Series desk and storage products will perfectly fit your office no matter the kind of work you do. When you welcome visitors to the office, they will be impressed if they find nice desks that make your office have a perfect look. It makes them feel at ease and enable you to achieve the dream of every office owner that is to make an everlasting impression on the visitors. After laying out your office furniture requirements, Mayline will carefully consider the theme of your office décor.It is essential for you to get furniture that replicates the brand image and personality of your company. Mayline Aberdeen Series has a wide variety of office furniture for you to choose from therefore you will get the perfect match for your office space. Even as you impress visitors, your office should also be comfortable to the staff. The people who will spend hours working need to feel good about their desks. Mayline stocks different kinds of desks with the job title in mind. It has the right desks for general employees, managers or IT staff. 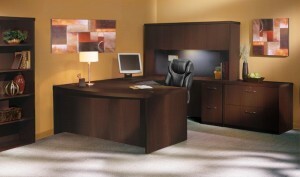 It creates small to large desks with extensive storage features such as drawers and cabinets. Mayline office furniture has made considerations for offices with a high number of general employees. Since office space is limited, Mayline creates office furniture that fully utilizes the available spaces by creating desks with core basics including computer space and a number of storage drawers. It saves you from having to order office cabinets to store what belongs to individuals when they can comfortably place files within their desks. There are also great desks for the employees whose work entails working on computers. Mayline office furniture creates office desks with space for ports, wires, large computer screen or two sized screens. Mayline Aberdeen Series is, therefore, the right choice for you to get the best furniture.